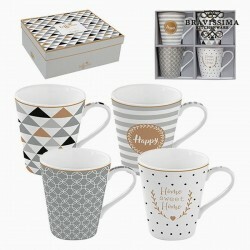 A set of 4 pretty porcelain cups, with matching decor, in colors of white, gray and gold. 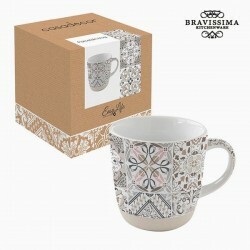 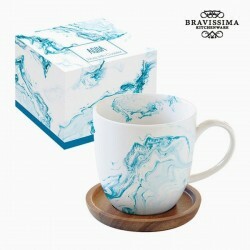 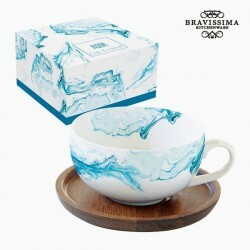 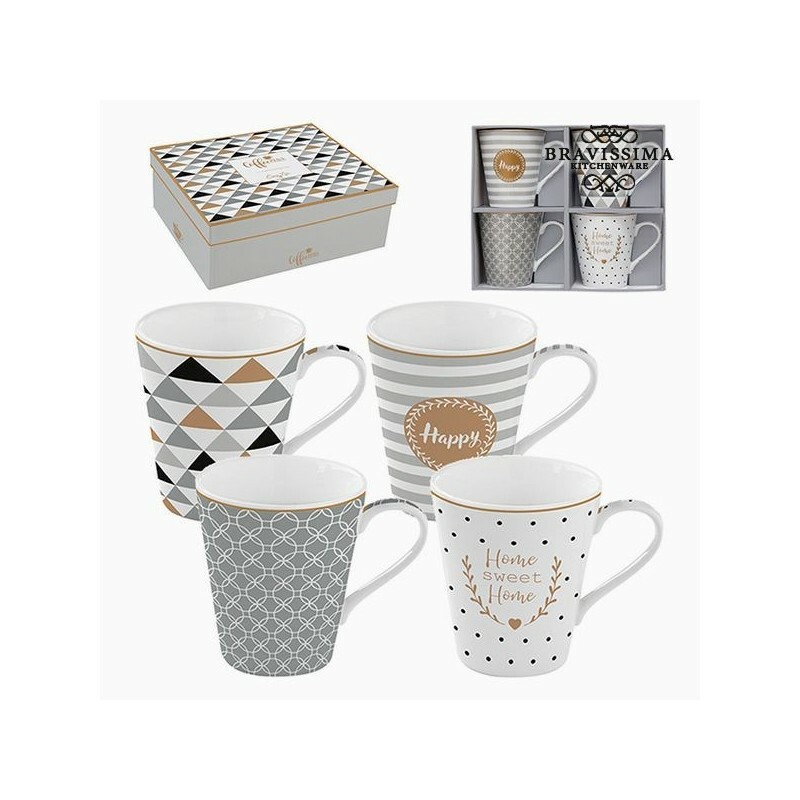 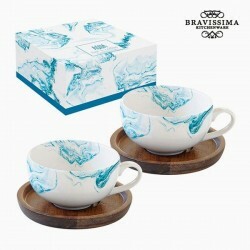 These cups are contemporary and will bring a chic touch to your table at coffee time. 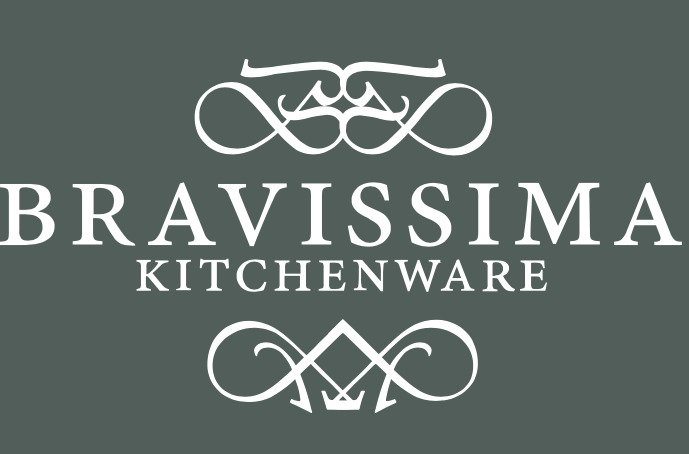 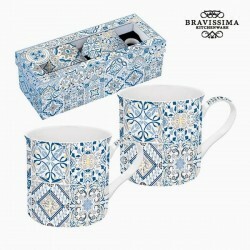 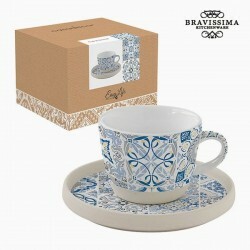 The set of porcelain cups gray and gold, is a selection of my local delicatessen for the home.